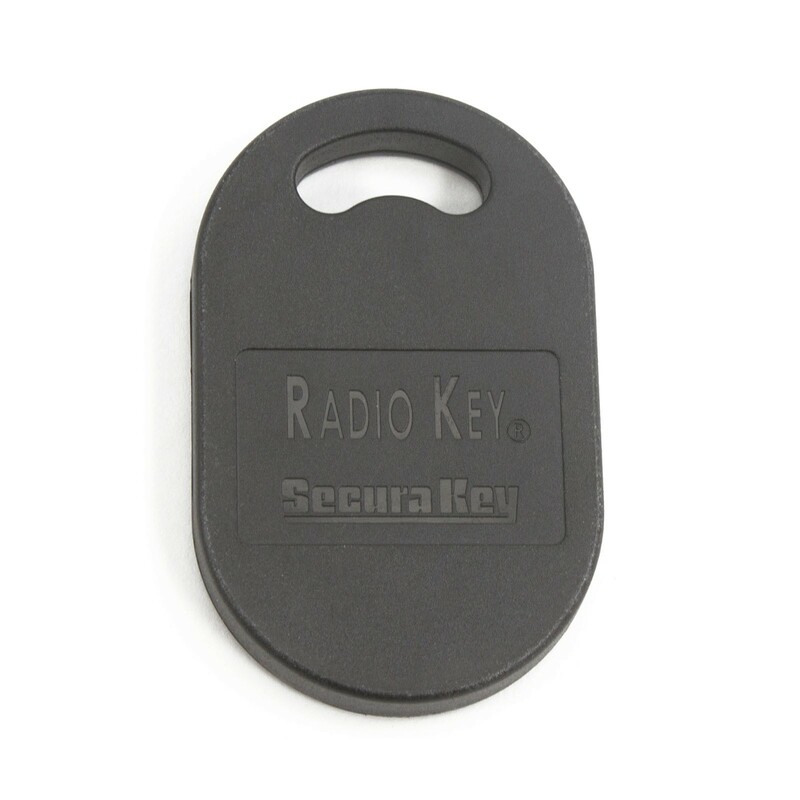 SecuraKey RKKT-02 Proxy Key Tag comes sequentially numbered with your unique facility code and is available in a minimum quantity of 50. 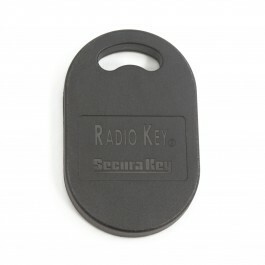 SecuraKey RKKT-02 Proxy Key Tag comes sequentially numbered with your unique facility code and is available in a minimum quantity of 50. 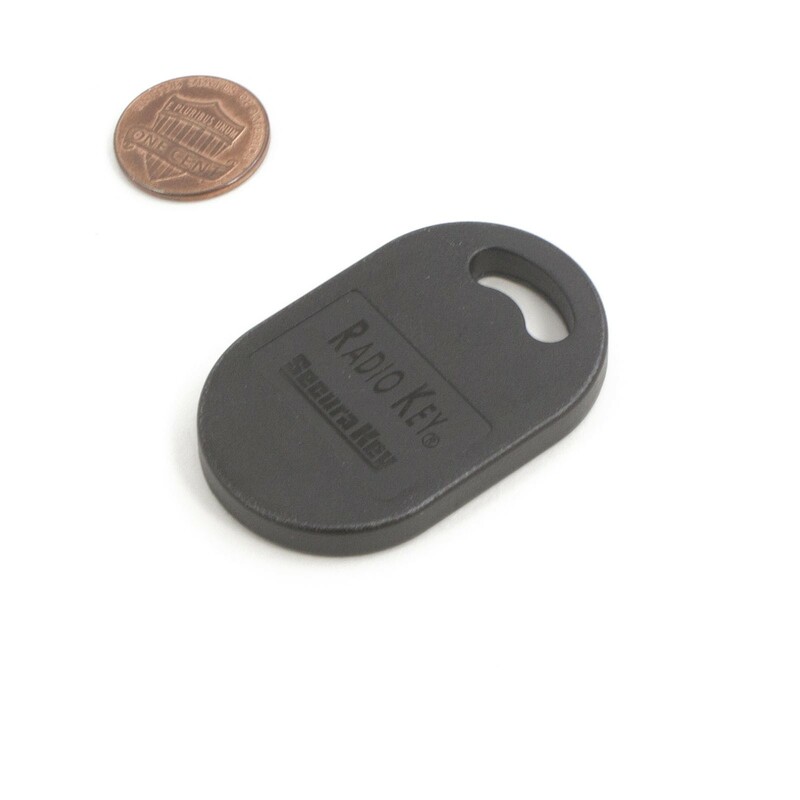 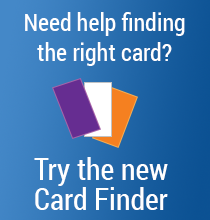 Made of durable black plastic.